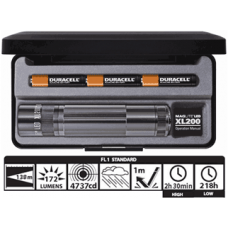 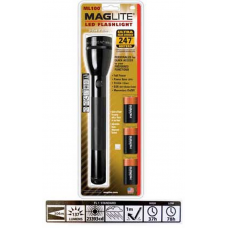 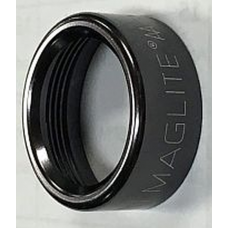 For the AA Mini Mag Maglite FlashlightManufacturer part number: 203-000-275*Flashlight head only, do..
AA Mini Maglite Face Cap, SilverManufacturer part number: 203-000-049..
For the AA Mini Mag Maglite Flashlight, PurpleManufacturer part number: 203-000-282*Flashlight head ..
Limited to stock on hand. 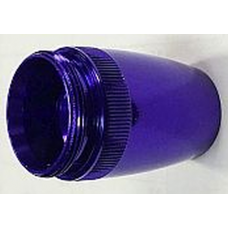 Orders for more than stock on hand will be reduced to available stock.Mini..
Limited to stock on hand. 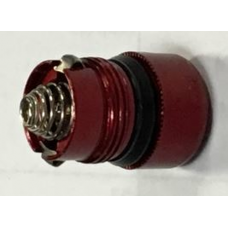 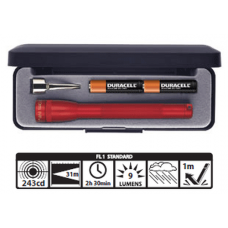 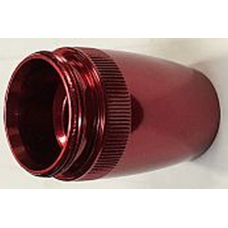 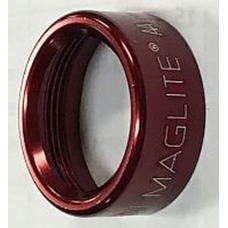 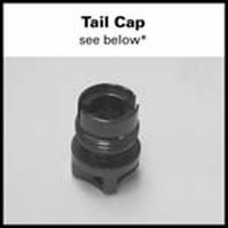 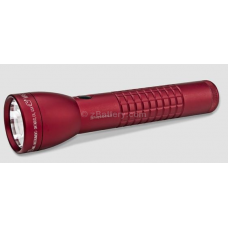 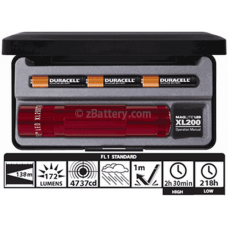 Orders for more than stock on hand will be reduced to available stock.ML30..
Face Cap for the Incandescent AA Mini Mag Maglite FlashlightManufacturer part number: 203-000-557..
AA Mini Maglite Face Cap, RedManufacturer part number: 203-000-020..
For use in the Maglite Solitaire flashlightManufacturer part number: 108-000-191..
Limited to stock on hand. 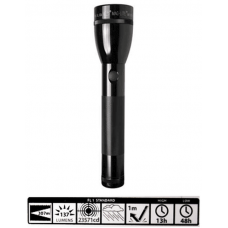 Orders for more than stock on hand will be reduced to available stock.Soli..